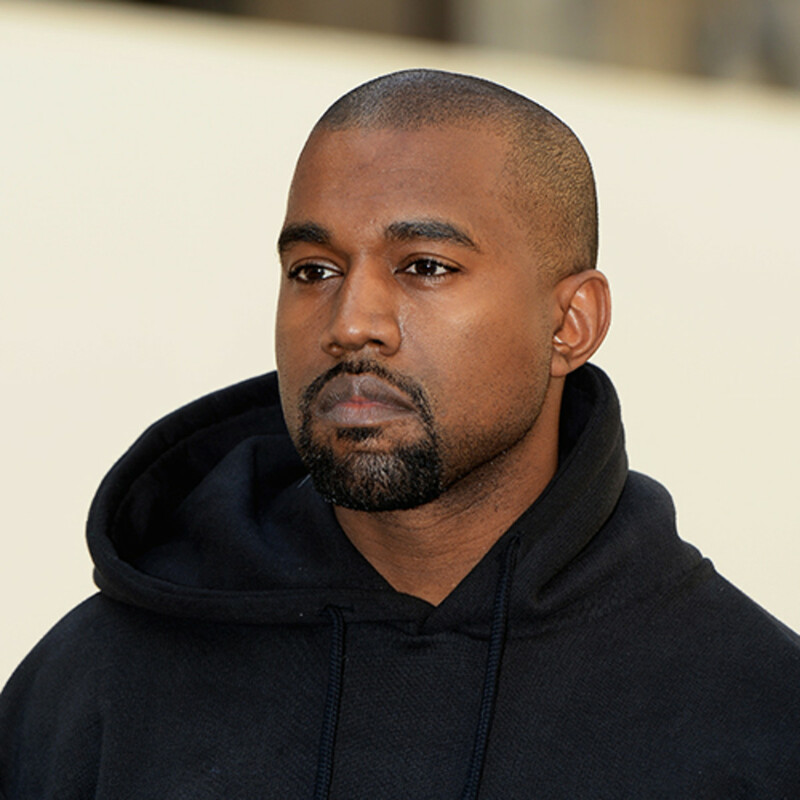 Kanye West claims that he's being owed a lot of loot. And now he's suing Roc-A-Fella Records which was once owned by Jay-Z -- and EMI, the company that helped him launch his career. Ye filed 2 lawsuits Friday, one against Roc-A-Fella, claiming he signed an exclusive recording agreement with the company. The suit is heavily redacted, but he's asking for a declaration of his rights over a dispute he's having and he wants money. Kanye also filed a lawsuit against EMI April Music, claiming they owe him over a music dispute. According to the lawsuit, obtained by TMZ, in 2003, the year before he came out with his breakout album, "College Dropout," he signed a contract with EMI. The suit claims by the end of 2011, Kanye had written solely or with other writers more than 200 songs and gave the rights to those songs to EMI. Those songs include some of the most influential and successful songs in his catalog, although the suit isn't specific. The suit is heavily redacted, although it says there is a dispute and he wants a judge to declare his rights under the contract -- presumably for money. He's hired one of the most powerful firms in the country -- Quinn Emanuel Urquhart & Sullivan, so the stakes are clearly high.